A further statement by the Foreign Minister of the Maldives also included direct criticism of the CMAG and Commonwealth. Mohamed Asim, argued that the who had ‘become embedded in the political discourse of smaller member states. This has helped the Commonwealth leverage its way into international diplomacy.’ This is a particularly pointed criticism of a Commonwealth that has struggled to maintain relevance in a crowded international space. Indeed, the Commonwealth had been actively engaged with the Maldives for much of the last decade. A number of individuals interviewed for the Commonwealth Oral History Project, including Matthew Neuhaus, Karen Brewer and former Secretary General Sir Don McKinnon reflected on the political situation. 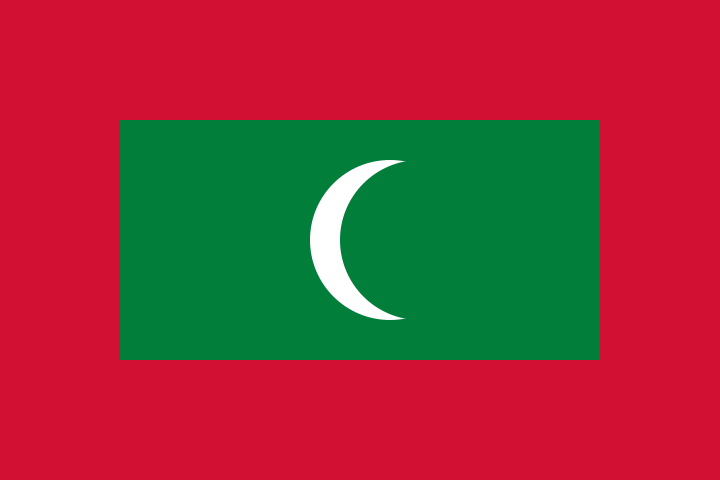 The Maldives was initially viewed as a success story following the 2008 election of President Mohamed Nasheed. However, the situation was to change in early 2012 with the arrest of the chief justice of the criminal court, himself a member of a judiciary with ties to Nasheed’s predecessor. The 2012 arrest bolstered the opposition in the Maldives and sparked clashes between security forces and the government. As a result, the president was forced to resign and was replaced in delayed 2013 elections by Abdulla Yameen. The period that followed saw deteriorating human rights conditions and the arrest and conviction of Nasheed. Sir Don McKinnon’s April 2014 comments on the ongoing situation were marked by a frustration at the developments, no doubt influenced by the fact Sir Don had personally used his ‘good offices’ in working with the Maldives over a number of years leading to the 2008 elections and that preparing for those elections was one of his last actions in office. For Sir Don, the problem was a lack of follow-through with the Maldives after President Nasheed’s election, particularly by Sir Don’s own successor as Secretary General. For the Maldives, it appears that what was once seen as Commonwealth advice and assistance became perceived as Commonwealth posturing and interference. What was once a Commonwealth success story must now be moved to the margins where fellow former Commonwealth nations Zimbabwe and The Gambia stand.